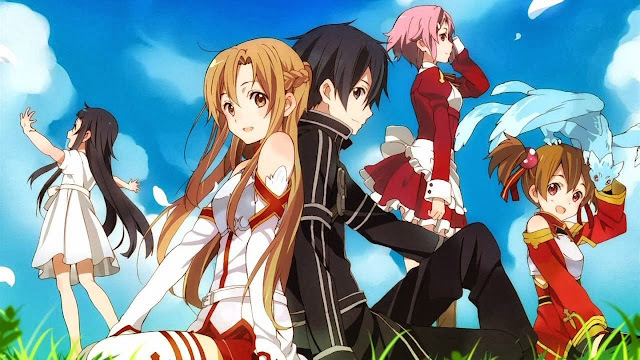 Bandai Namco is bringing Sword Art Online: Hollow Fragment to the PS4. Originally released for the PlayStation Vita in 2014, Hollow Fragment follows the hero Kirito in an alternate storyline from the Sword Art Online anime. Sword Art Online: Lost Song, the sequel to Hollow Fragment, will also be releasing on the PS4, PS Vita, and PS3 later this year.